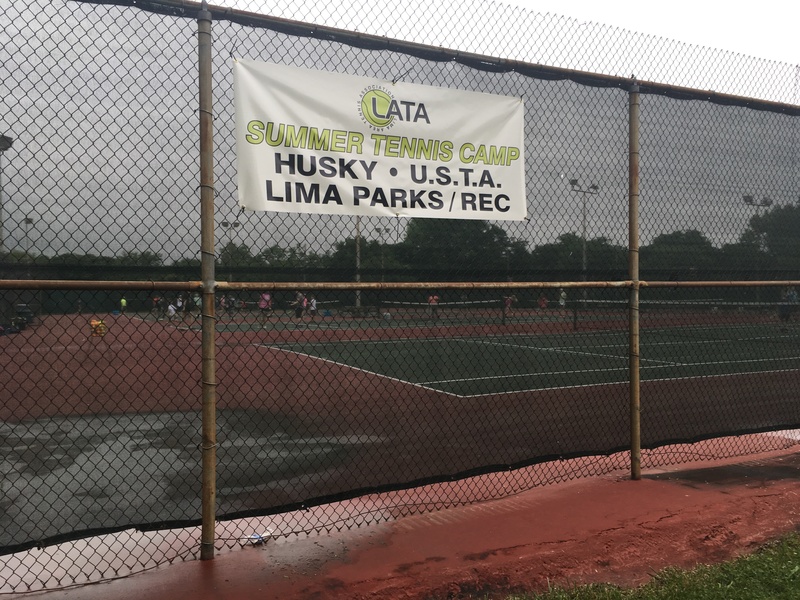 Dozens of area budding tennis players are converging at Lima’s Collett Street Tennis Courts June 11-22, for the 2018 LATA Summer Tennis Camp. What was previously a bi-weekly, summer program, this year transformed into a 2 week, daily camp. 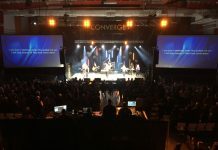 Organizers involved in making the change hope that switching to a daily format would allow more students to attend the entire program, as well as create an opportunity to reinforce new skills more. Pee Wee sessions are offered from 8:30-9:15 am and is open to ages 5-8. 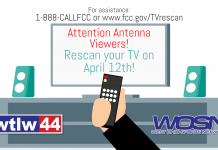 The program runs Monday-Thursday each of the two weeks, with awards planned for June 21. Junior sessions are available to athletes ages 9-17, also running Monday-Thursday, with hours of 9:15-11:15 am. A tournament and awards are planned for Friday, June 22. Students interested in attending the LATA camp need no prior knowledge and don’t even have to own a tennis racket. LATA will lend a racket to any student who needs one for use during the daily sessions. The camp is taught by Jeff and Andrea Brown, both are affiliated with Westwood Tennis Club. Jeff Brown is the tennis pro at Westwood. Additionally, accomplished tennis athletes from the region are assisting with the daily skills practice. 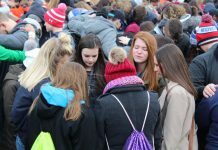 Most of these students are high school students. 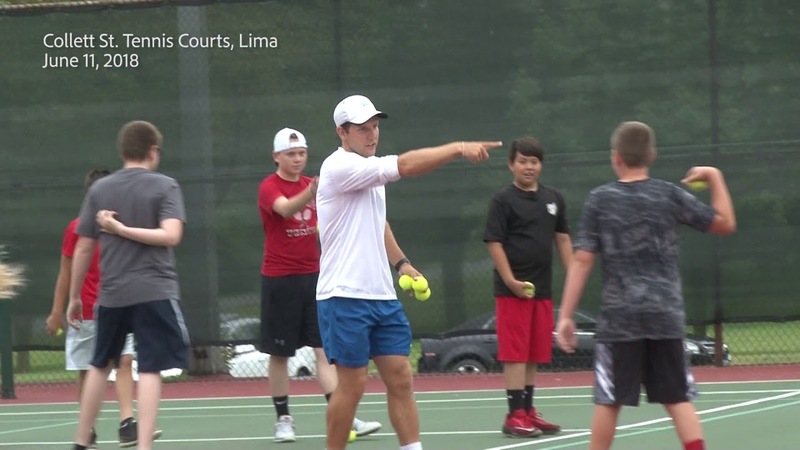 The LATA Tennis Camp is offered in conjunction with the Lima Parks and Recreation Department. Inclement weather delays or cancellations will be announced through the Lima Parks Hotline at 419-221-5229. Jennifer Beck is a mom, wife, grandma, a swim parent, a homeschooling teacher, an athlete, a health-food junkie, a collector of clutter (not by choice) as well as a TV broadcaster & the Director of Marketing for TV 44.